Mirroring the human response to the natural world, this book is a rare synthesis of stunning landscape photography and understated haiku poetry. Dianne Carroll Burdick has photographed what she sees but expressed what she feels by hand-coloring her photographic images. 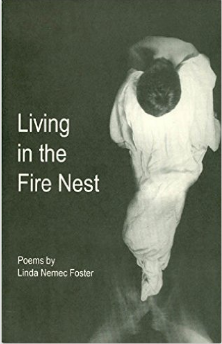 Linda Nemec Foster has followed the traditional form created by Japanese poets over five hundred years ago to pen elegant haiku.Together the two explore edges — ocean meeting sand, lakes meeting grass, trees meeting sky. 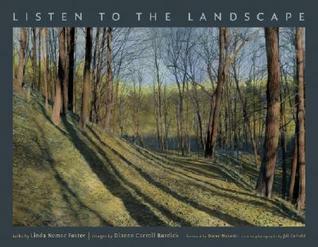 These landscapes of color and sound will usher you into quiet, meditative spaces where you can truly listen to yourself and the environment around you.